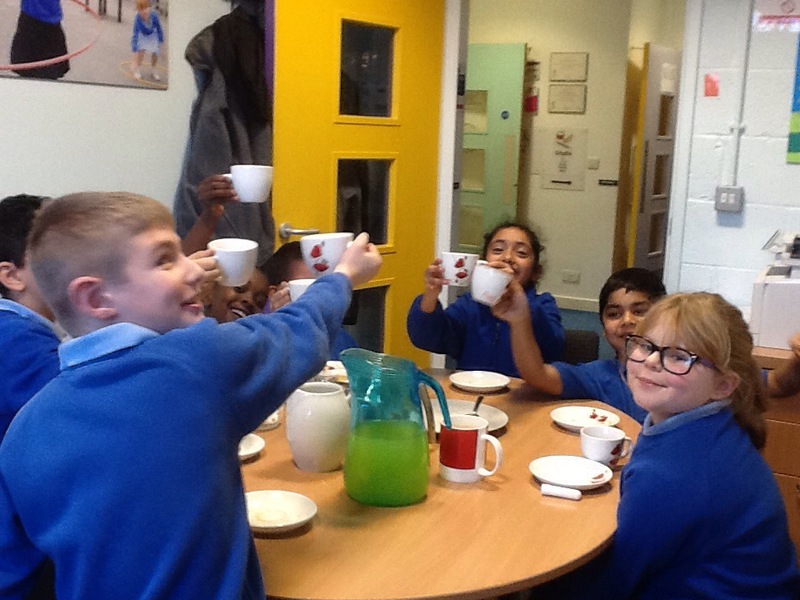 Today we had 7 lovely Y4 children join us in our office for Golden Time tea and a chat! They were very chatty and really liked the biscuits! We told jokes and had good fun together. None of them had lost any Golden Time all week. Well done. Happy New Year to you all! I hope you have had a lovely (if soggy) Christmas break. It has been nice not having to get up and go out to school every day but now we are here in 2016 and ready for a new year of learning! My favourite part of the holidays has been spending time with my lovely Tom and Ellie and having the time to sit and read books. Don’t forget to record your holiday reading in your Journals. Have an early night on Sunday so you are ready to kick the term off ready to learn.